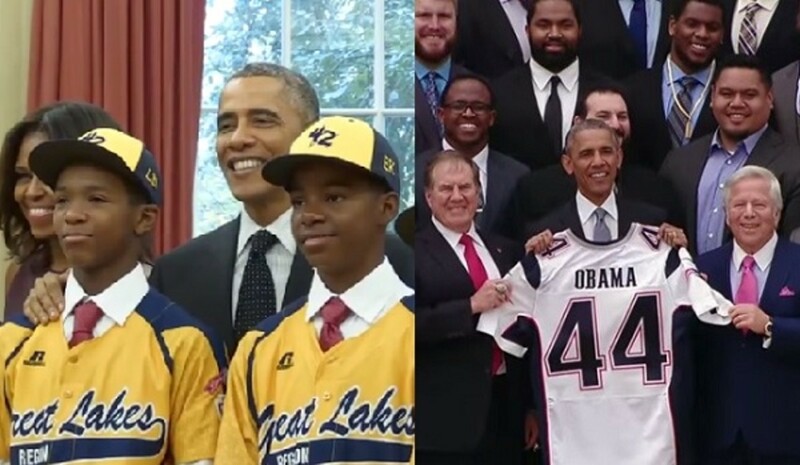 The Jackie Robinson All-Stars had their Little League Championship stripped from them, even though not a single player cheated. Tom Brady and the New England Patriots should not get off easier than that. 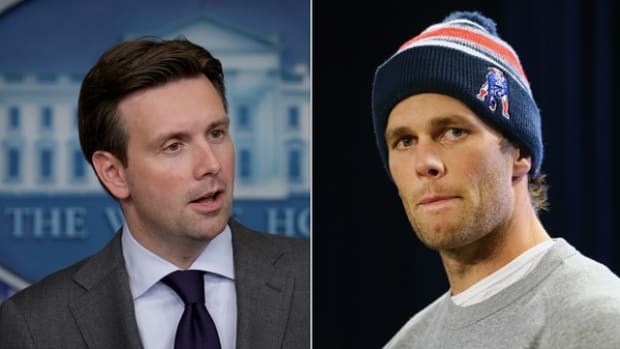 The fallout from the "Deflategate" report released Wednesday remains very much up in the air (sorry), with most informed opinion pointing to at least a several-game suspension for quarterback Tom Brady. 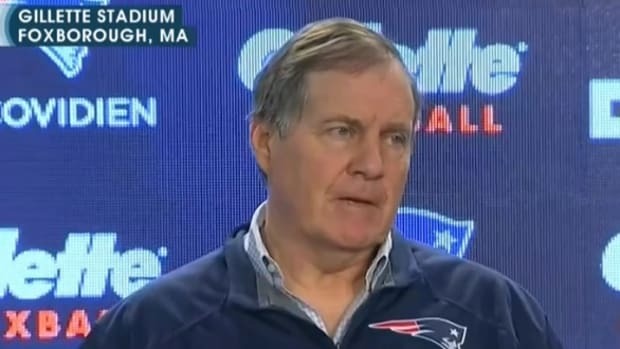 The media coverage of the report has focused largely on the highly-qualified language of its conclusion ("more probable than not" that Patriots staff cheated, and that Brady "was at least generally aware"), rather than on the far more damning details of the report. Patriots (and Brady) apologists like to point to this language as an indication that the report doesn&apos;t meet the "beyond a reasonable doubt" standard of proof, but fail to note that in an actual court proceeding, Brady would not have been able to refuse to provide email, texts and other documents, and the Patriots could not have refused to produce a key witness for followup questions, or demanded for them to submit "in advance the subjects we proposed to cover,"and to "submit written interrogatories." On Thursday, Brady&apos;s agent released a statement designed to try and scare the NFL off of a severe punishment, but if you still have any doubt about Brady&apos;s guilt, just wait and see what happens when Brady&apos;s punishment is announced. His camp will undoubtedly make a lot of noise, but don&apos;t bet money on them taking legal action, because the minute this gets into a court of law, Brady&apos;s phone becomes fair game. Since there&apos;s no question that the Wells report, as generous as it is in its conclusion, more than meets the standard of proof for the NFL to dole out a punishment, the only question remaining is what that punishment should be. A suspension of as many as 8 games for Tom Brady has been bandied about, but if you&apos;re the parent of a child who never cheated, you&apos;ve got to wonder why it has to stop there. Patriots fans in the media like to point out how lopsided the second half of that AFC Championship Game was, but as "the Deflator" made clear in the report, he was on the job for all 17 of the Patriots&apos; other games, two of which they won (against the New York Jets) by a total margin of three points. Notwithstanding the course the Patriots&apos; season might otherwise have take, though, it is entirely beside the point whether they needed the advantage. 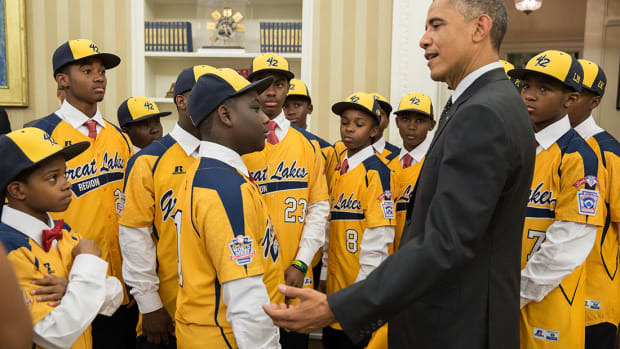 No one asked if the Jackie Robinson All-Stars would still have won their Little League World Series U.S. Championship without the advantage of a wider geographical pool from which to draw, a violation that was committed by adult team organizers, not the kids. 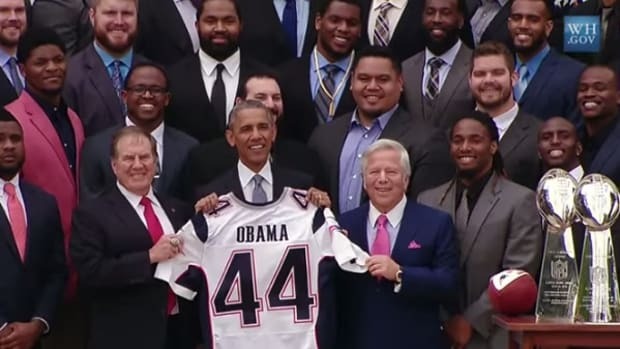 It certainly didn&apos;t stop them from being stripped of their title, and as The Nation&apos;s Dave Zirin (among others) has noted, anything less for the Patriots will smack of supreme unfairness. 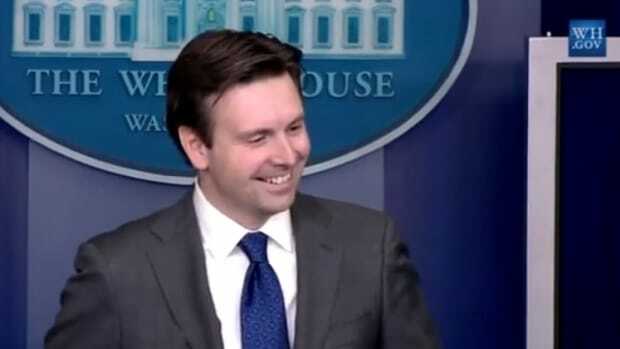 When asked if President Obama had any regrets about hosting the Jackie Robinson West team at the White House, Press Secretary Josh Earnest pointed out that whatever the "dirty dealing by some adults," the kids themselves had performed admirably, and not a single one of them cheated on the field. 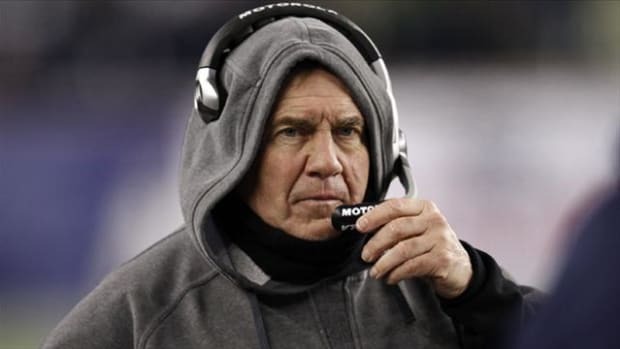 If it was right to strip them of their championship, then surely it is more right to strip the Patriots, who apparently cheated for at least an entire season on the field, of their Super Bowl title. Race became a central issue in the case of the Little League scandal, with the league&apos;s defenders pointing out that there was precedent for their action, but those two precedents (the Danny Almonte-led Bronx team and the 1992 champions from the Philippines) both involved players of color. Either white championship teams never cheat, or they don&apos;t receive the same level of scrutiny. It&apos;s also possible the rules around geographical boundaries have a disproportionate impact on urban teams, and therefore on predominantly black teams. 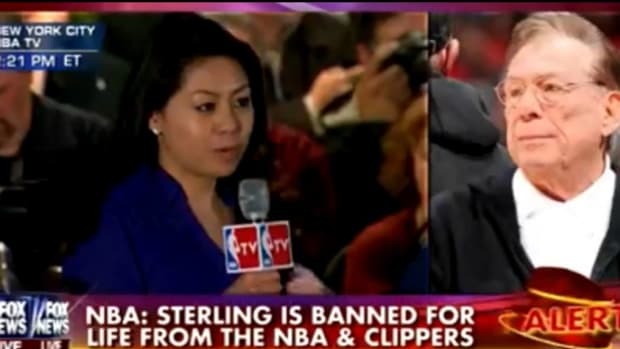 In any case, though, once the violation was discovered, it would hardly have been fair to the other teams in the league to allow the victory to stand. Similarly, the Brady situation is being cast by many as a test case for white privilege, and whether his golden-boy status will save him from punishment worthy of his infraction. Stripping his team of a Super Bowl trophy might well be a practical impossibility, but what message does failing to do so send to all those Jackie Robinson West kids, for whom sportsmanship meant a supreme disappointment that they, themselves, had no hand in? If you&apos;re a black kid, and some grownups catch some other grownups cheating, you lose everything. If you&apos;re a grown white cheater, you sit out a few games, maybe.